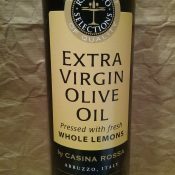 Home » Products » Olive Oils » Ritrovo Alba White Truffle Oil 100ml. 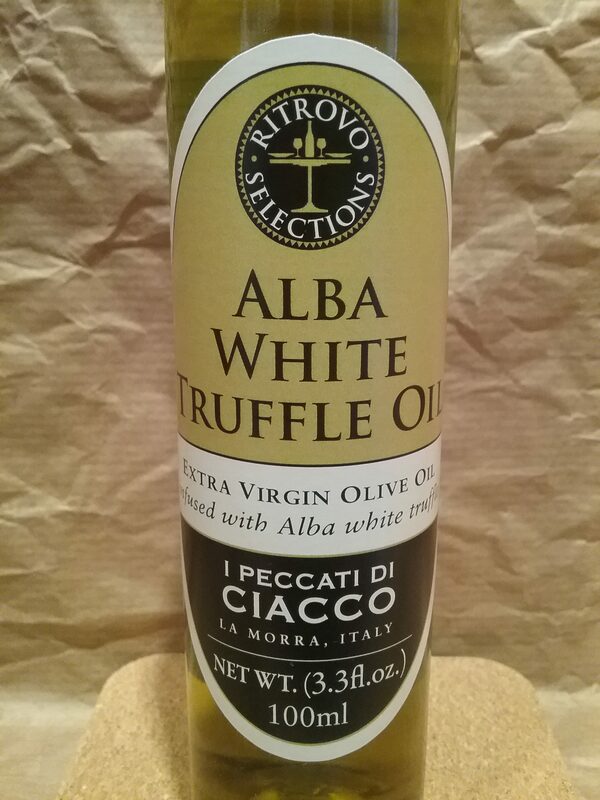 Ritrovo Alba White Truffle Oil 100ml. 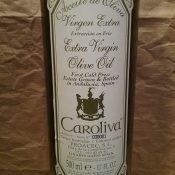 RITROVO Alba White Truffle Oil 100ml. 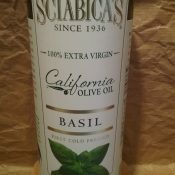 Product of Italy, this is the best Truffle Oil I have ever tasted! 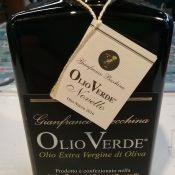 Fresh Press Olio Verde EVO Product of Italy 500 ml.